The customer service industry has seen a dramatic shift over the years. With new innovations and trends, companies now leverage advanced tools, such as automation, in delivering the best customer support. A survey shows 89% of businesses compete through the level of customer service experience they provide. Meanwhile, 70% of unsatisfied customers whose problems are resolved are eager to do business with the brand again. This proves that consumers place a higher premium on excellent customer service than competitive pricing. Today’s customer service has evolved from face-to-face and on the phone interactions to email, live chat, and social media. These channels have become critical outlets for building customer relationships, prospecting potential clients, and protecting brand image. But no matter how high-tech your customer support tools are, if your employees and agents don’t have the soft skills necessary to placate, satisfy, and delight your customers, then it’s all for naught. 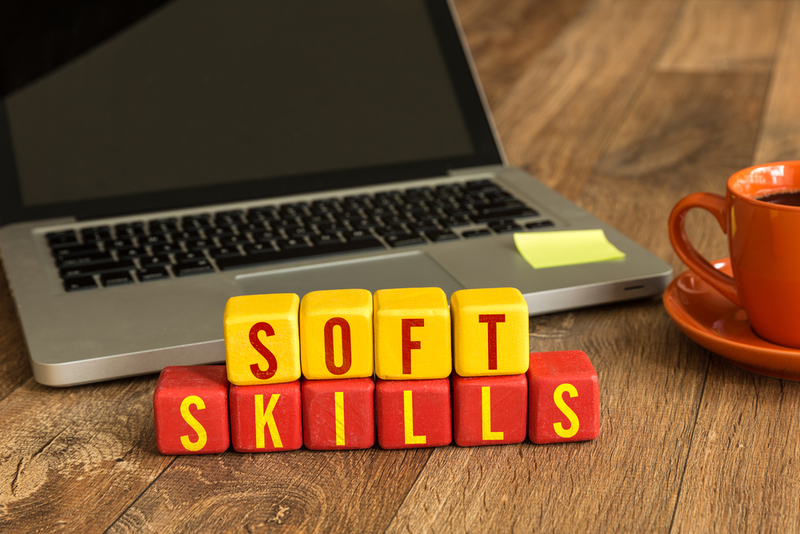 Here are six essential soft skills you need to prosper in the customer service industry, as well as course recommendations to kick start your learning. Not only should you take note of what customers say but you should also consider their emotional, mental, and physical state. This is a valuable soft skill that not all people have, but if you do develop it, then that will make you an asset to your team and the company. Put yourself in a customer’s position. How would you feel if a customer service representative claims they understand you but doesn’t treat you like they do? Before you speak, filter and choose the right words so as not to dismay them. Getting into their headspace can help you better understand and identify what your customers need. Recommended course: Learn Social Psychology from Udemy. This course will help you develop a better understanding of the ins and outs of how people think, feel, and behave. If you’ve been in the industry long enough, then you know how outlandish the requests, inquiries, and questions might get. Customer service in 2019 means you have to get creative in attending to unusual problems. Loosen up a little and don’t be afraid to go off-script. Great customer support agents look at problems from different angles, which exercises their out-of-the-box thinking. There are cases where you’ll need to think of solutions that is tailored to a particular customer. Recommended course: Critical Thinking and Creative Problem Solving Training from Learning Tree. This course will help deal with your ability to think on your feet and implement innovative ideas within your workplace. One of the basic principles of marketing is satisfying customers to have them pick your brand over your competitors. Excellent customer service is the best marketing tactic, so it only makes sense to study and understand how the two disciplines meet to deliver the best customer service. Excellent marketing strategies combined with fantastic customer service efforts shape the customer’s brand experience. The more you understand why they use your products and services, the easier and more effectively you can attend to their needs. Your goal is to keep your customers happy and satisfied—this starts from the moment they make contact with your brand’s marketing collaterals and continues throughout the customer service experience. Recommended course: Marketing Foundations: Understanding Consumer Behavior from Lynda. This course explains how you can connect with individual customers after a purchase. Check out a preview of the course below. Excellent customer support needs to know how to direct any disagreement to a favorable resolution. Seeking mutual benefit and retaining the relationship are the keys to a win/win outcome. Recommended course: Introduction to Negotiation: A Strategic Playbook for Becoming a Principled and Persuasive Negotiator from Coursera. This course will help you better analyze situations that involves persuading. Being in the customer service industry means you’ll deal with all kinds of customers who are looking for assistance to solve their problem. Do your best to understand the issue at hand, so you can advise effective, possible solutions. You’ll exercise your active listening skills and emotional intelligence in cases like this. Customers will have high regard towards you when they see your interest in them and your eagerness to help them in any way possible. Recommended course: Conflict Resolution Skills from Coursera. This course will teach you how to resolve conflicts in a positive light and how to deploy proper communication tactics in cases of negative resolutions. Being in the customer service industry requires great stress management skills since dealing with irate and unhappy customers can wear down frontline representatives. 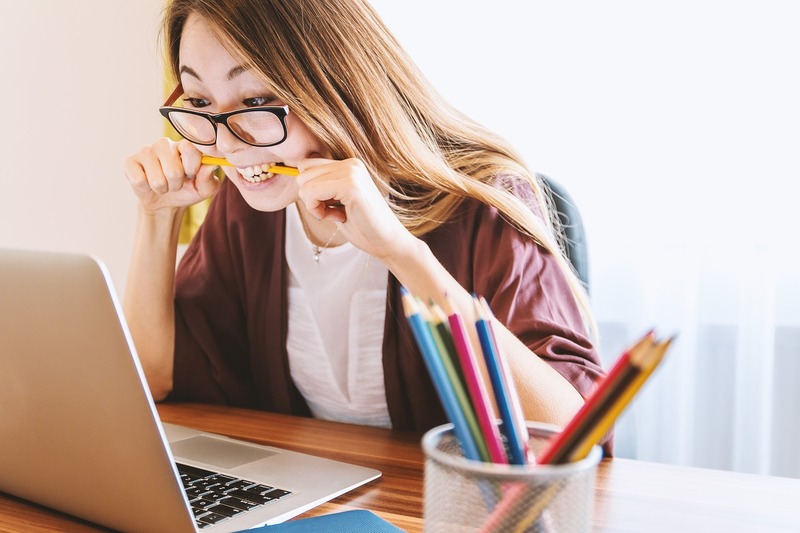 Too much stress, if left undealt with, can often lead to absenteeism, conflict, decrease in productivity, poor work performance, and health-related issues. Excellent customer support reps practice coping strategies to help them deal with and recognize their personal triggers, ultimately managing their stress levels. In effect, they don’t radiate any negativity when they’re dealing with customers. Customer service department heads should train employees how to cope with and prevent stress to promote a healthier work environment. Recommended course: Stress Management – Techniques for Coping with Stress from Alison. This course demonstrates the coping strategies and positive mechanisms that are beneficial for managing stress. The customer service industry may have adopted new technologies, such as automation and chatbots, to improve and fast-track their work. But it’s still the human interaction and connection that woo the customers and keep them loyal to brands. At the end of the day, it’s these skills that will make an impact on customer satisfaction and brand excellence. Expanding your skillset and adapting these soft skills can help you thrive in the business and gain more customers.